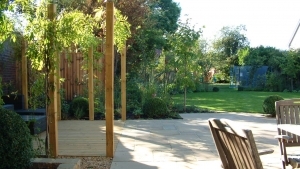 We are an energetic, vibrant garden design and build company specialising in the creation of beautiful outdoor spaces with a sense of place and purpose. 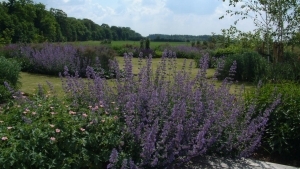 Plantsmanship and good horticultural practice is the core of the business. 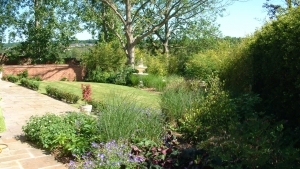 Our gardens and landscapes are designed in CAD (a computer software package) to generate a scale plan of the space and a planting plan indicating positions, plant names, sizes and quantities. 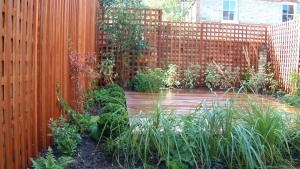 We construct the garden designs using high quality landscape materials and craftsmanship. 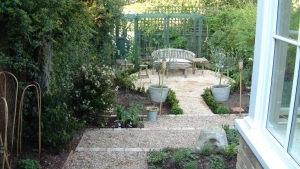 All materials from Indian Sandstone paving, York stone paving, Green Oak pergolas and decking, to ornamental gravels and mulches are carefully chosen and samples presented at the garden design stage of the process. The plants are the stars in the garden designs and organising them to create maximum visual impact through the seasons is the most challenging and rewarding part of the process. 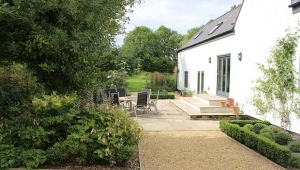 The style and atmosphere in the gardens we design and build varies depending on the clients. We work in contemporary and traditional styles. 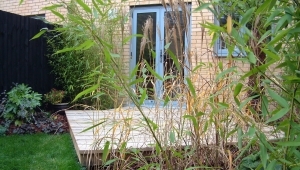 But we particularly love to work with a plant palette that is a blend of loose herbaceous perennials and grasses verses structural trees, shrubs and hedges in a Contemporary English Country Cottage style. This is the initial contact with a new customer to establish a brief, leading toward a written estimate and plan of action. A well developed brief informs the whole process. 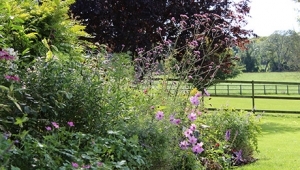 Gardens are designed in CAD (a computer software package for showing an overhead plan) and presented to the customer with supporting information, samples and planting plans. 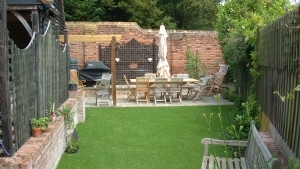 The construction of the garden is estimated and once approved carried out by Richard and his team in accordance with the design using quality materials and craftsmanship. Good horticultural practice and Plantsmanship is the key. 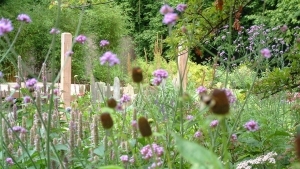 I love to blend loose herbaceous perennials and grasses against structural trees, shrubs and hedges in a Contemporary English Country Cottage style.